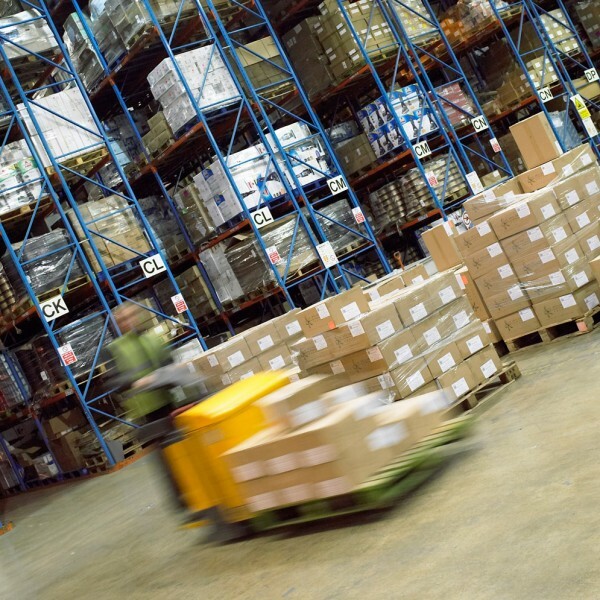 If you're a food manufacturer or brand, it's critical to choose a third party logistics provider who offers food grade storage and specialises in handling your products. They should be BRC certified as a pre-requisite. This will be through a well designed risk based product safety management system. This accreditation was originally developed by many stakeholder groups including industry representatives from certification bodies, food service organisations and retailers. In April of 2018, RCS Logistics were not only re-awarded our ‘A-Standard’ accreditation from 2017 but were also upgraded to the ‘Double-AA Standard’. This is the highest grade that the BRC offer. This was down to implement of a vital flexible approach to logistics along with the focus on creating tailor-made solutions to each of the clients whilst all along maintaining our impeccably high standards. 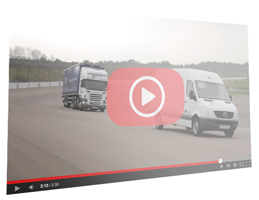 RCS Logistics offer multi-user facilities on a highly secure site (27/7 CCTV) all managed by state of the art systems. 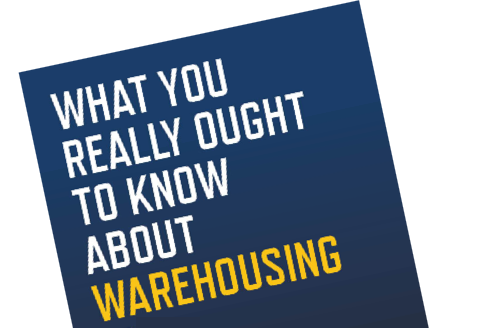 The state of the art warehouse management system has the functionality to provide stock management by FIFO, batch and best before dates – it can automatically recognise different criteria for each of the customers’ delivery points. Our customers will receive access to our online portals where you will find a range of reports giving you all of the data that you need within just a few clicks, including complete traceability of stock. We will meet with them on a monthly basis to discuss progress and review KPI’s. With complete transparency you will maintain a thorough understanding of our operations and we will work with the company, hand in hand, to grow the business. What’s more, as a multi-user site with an established FMCG client base, customers will be able to benefit from economies of scale through our groupage services. 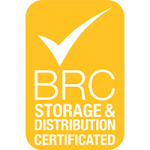 To speak to a member of the RCS Logistics team about food grade storage and distribution, call us today.